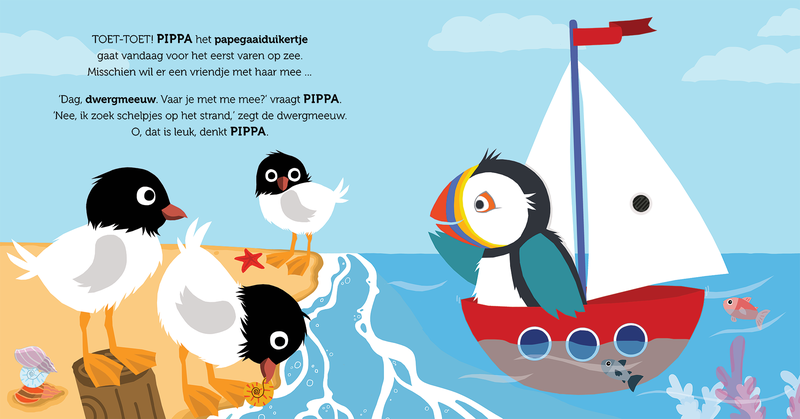 Pippa the puffin loves to sail. Who wants to go with her? 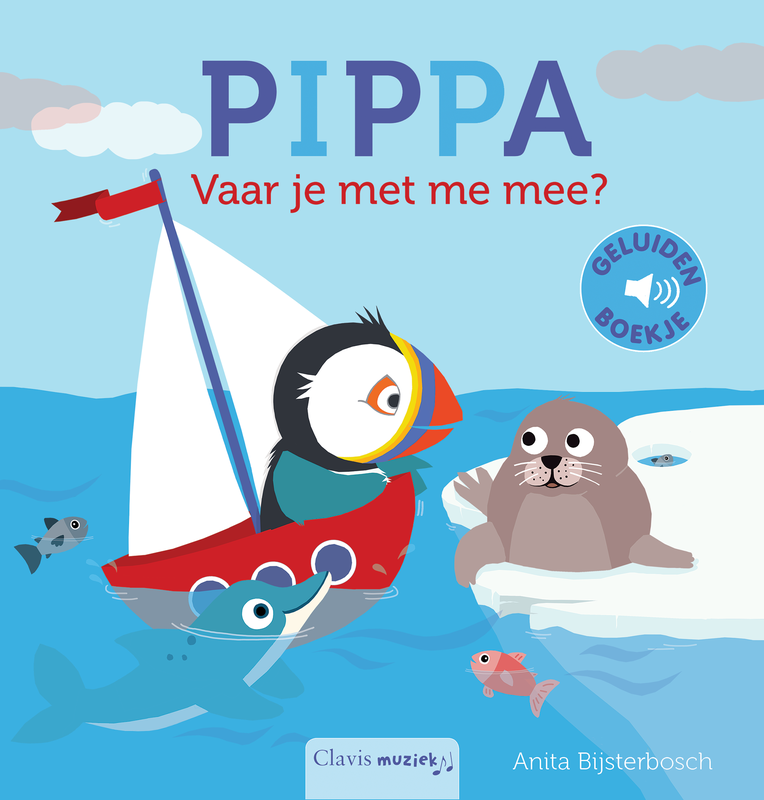 Pippa asks the polar bear, the whale, the penguins … but nobody wants to go with her. And you? Watch, search and listen? 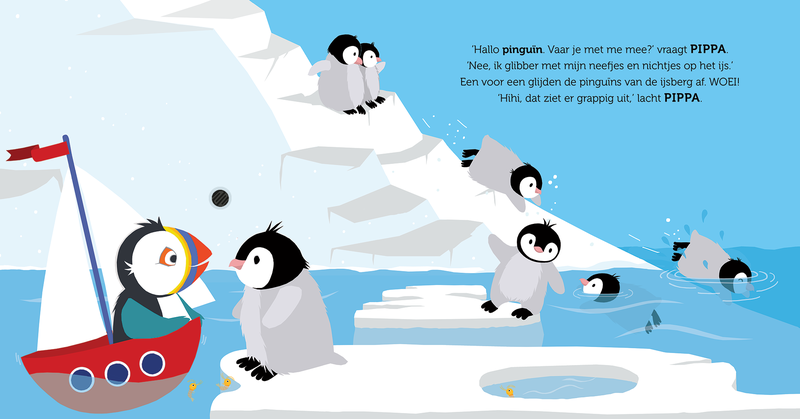 A beautiful Clavis Sound Book full of surprising animal and nature sounds. Title: Pippa. Vaar je met mij mee?